Take a test-drive in the 2019 Kia Sorento interior at our Kia dealer near Tulsa, OK, and fall in love with this new comfortable SUV. Within every 2019 Kia Sorento SUV for sale, you’ll find a host of comfort amenities and modern entertainment features to complement every drive around Greater Tulsa. And when you couple that with the efficient drivetrain capabilities, the 2019 Sorento and its stellar mpg rating will have you stopping less frequently for gas. 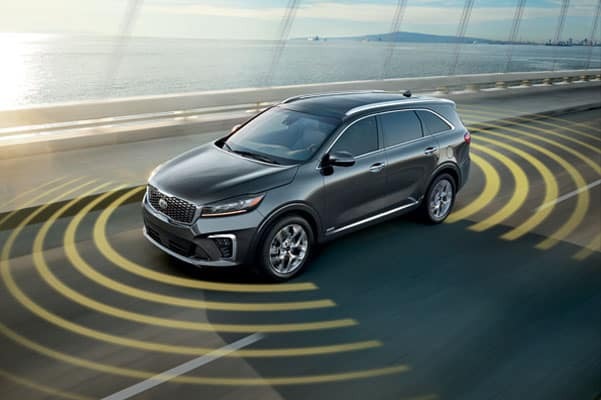 Want upgraded torque response as part of your 2019 Sorento specs? Opt for the 2019 Kia Sorento SX Limited, for sale at Ferguson Kia. Drive on in now and get the keys to a new Kia at an amazing price with competitive 2019 Sorento lease specials. Curious which 2019 Kia Sorento trim is right for you? 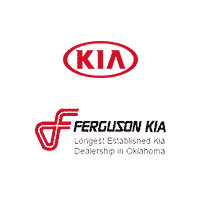 Get a personal Sorento consultation with one of the experts at Ferguson Kia and let them help you make the right choice based upon your lifestyle. Don’t forget to browse 2019 Kia Sorento accessories to customize your new Sorento with things like all-weather floor mats and a roof rack!